In this fourth book of the Abe Lieberman Mystery series, the Chicago police detective finds he must catch a thief to nab a killer. George "Pitty Pitty" Patnik was a thief who thought he had everything planned for a nice, clean in-and-out burglary. But that was before he heard the screams and saw the blood. Before the long knife came down again and again. Before the murderer realized he had an audience. 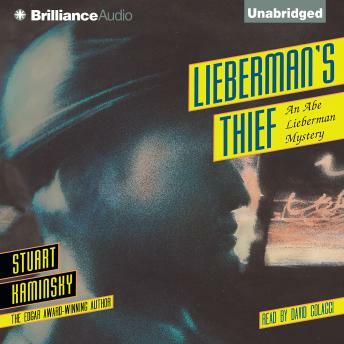 Now Pitty-Pitty is on the run - from the clever Lieberman who has figured it all out, from the murderer, and from the awful memories of what he's seen.